In that statement, Dell elaborated on how close it was with Microsoft: “Dell and Microsoft will collaborate on the Windows Azure platform, with Dell and Microsoft offering services, and Microsoft continuing to invest in Dell hardware for Windows Azure infrastructure.” They were, for all intents, best friends. Even more, Dell was a given a very early invite to Azure, one of the first, in fact. So Microsoft was treating Dell to early access and fat orders, and Dell was set to build cloud tools (in this cast the platform appliance product) on top of Azure. Everything looked like it was going swimmingly, as it was a win-win for both companies. As an aside, the ‘platform appliances’ that were to be built are more or less each a ‘private cloud in a box,’ that can contain, according to Dell, even up to 1,000 servers. But then something odd happened: nothing. In January of 2011, Mary Jo Foley asked the question that was on everyone’s mind: “Where are those Windows Azure Appliances?” Specifically, where was what Dell had promised twice, early in the previous year? It wasn’t until June of 2011 that Fujitsu announced that it was going to be first to market with an Azure-based platform appliance. It was to launch in August, some 16 months after Dell was announced as a partner with Azure. 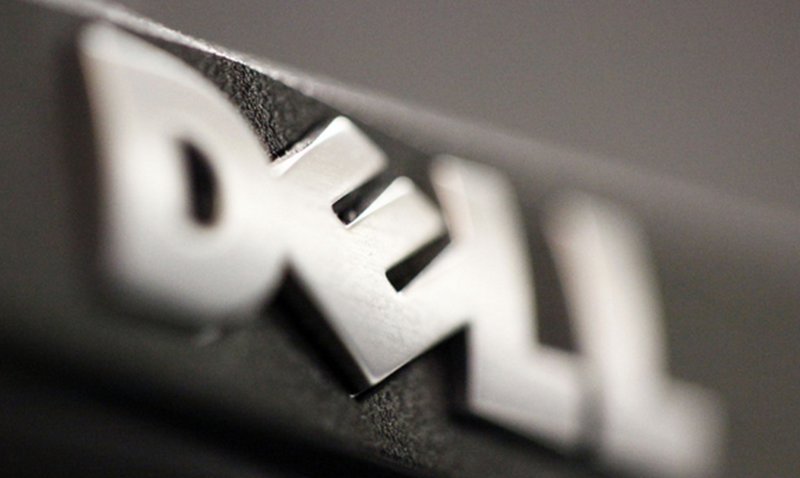 Then yesterday happened, with Dell announcing its first major cloud product. The only problem? It did so with VMware, Microsoft’s new arch-rival. This announcement, of course, follows Microsoft’s lampooning of VMware’s cloud solutions, and VMware’s rather stark words about the future viability of the PC market. [Dell] said clouds based on Microsoft Windows Azure and the open-source OpenStack platforms will come in the next several months. The VMware-based cloud came first because of VMware’s large footprint potential business customers. Dell’s mantra has been “open, capable, affordable,” he added, which is why the company is building such an expansive portfolio of cloud computing services. Often, he noted, “customers have a bent for one [cloud] or another,” so Dell wants to be able to meet their needs. That sounds very reasonable, provided you don’t look at the history and language that Dell had used before about Microsoft and its cloud products. So what happened? We are not sure. We are trying to find the right person at Microsoft to talk to, but that will take some time (we will update this post later, of course). For now, it seems that somewhere down the line, despite what was once a cozy relationship, Dell was converted. As Dell had very early access to Azure, and the full cooperation of Microsoft, it could have beaten Fujitsu to the market with an Azure-based solution if it had chosen. Therefore, it must have waited on purpose. VMware, it appears, won. The VMware v. Microsoft wars are heating up. Who will cast the next blow?